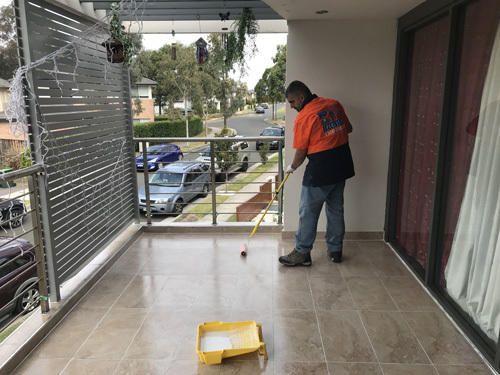 If balcony or shower leaks are damaging your home and lead to long-term structural problems costing you heavily, you should hire waterproofing services of United Trade Links. 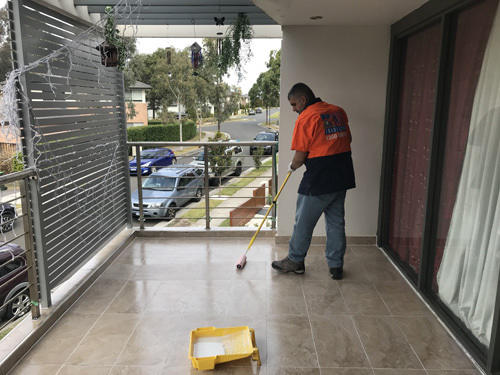 We use over tile clear waterproofing membrane to seal wet areas like leaking balconies, kitchens, toilets, bathrooms, floors and other areas. With over 25 years of experience combined with the use of good quality clear waterproofing membrane, we have worked on several waterproofing projects without removing tiles. Our clear waterproofing membrane offers endless opportunities. It is much more effective than other waterproofing membranes. It will go over the existing tiles to waterproof the area and will give you great results. 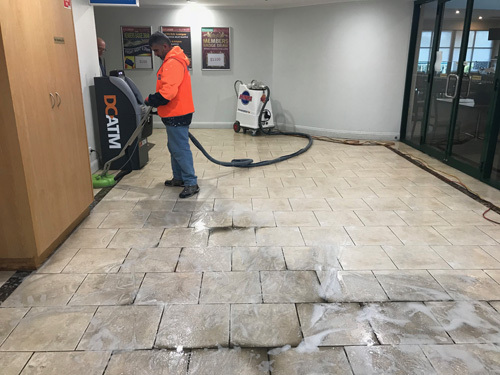 It offers you the flexibility of seamlessly repairing leaking and wet areas at an affordable pricing, timeframe and with no drastic change. 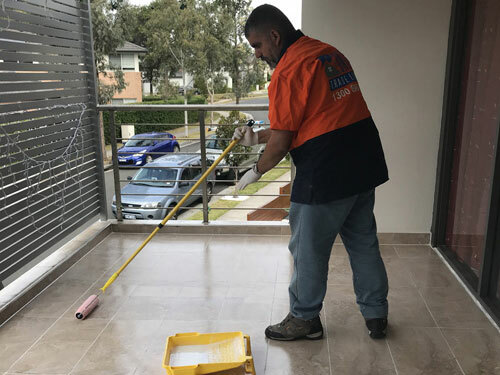 At United Trade Links, we have more than 25 years of experience fixing leaking problems in different areas with the use of over tile clear waterproofing membrane. Our experts know how to install them properly internally and externally on top of existing tile surfaces. Before we start working on your project, we will inspect your space and then suggest the right option for you. We focus on offering quality service to our clients. This is the reason why we have so many repeat customers. Our clients include home owners, property owners, property managers, engineers, commercial property owners, property consultants and more. We aim high on providing you with an honest solution, and providing you with a quality outcome. Our mission is to provide you an honest service, taking the ownership of the work and complete it right first time. Call us now on 1300 698 559 to know more about our over tile clear waterproofing membrane and waterproofing solutions.